Don’t for get to scrapbook your Father’s Day photos. 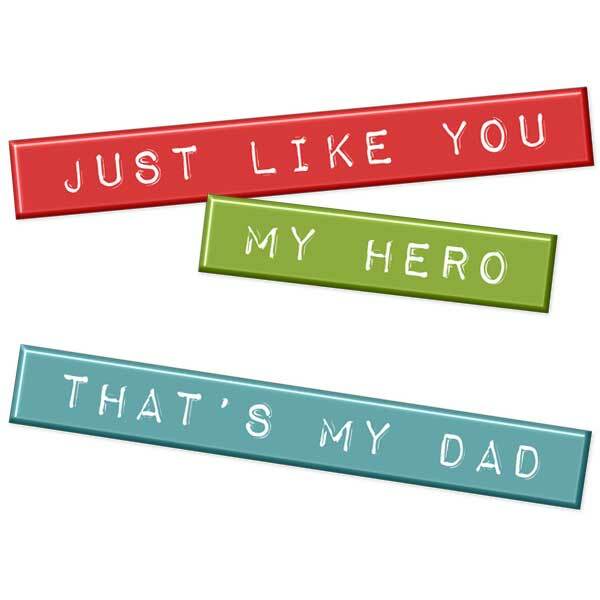 Our That’s My Dad Label pack comes with three scrapbooking labels in red, green and blue. 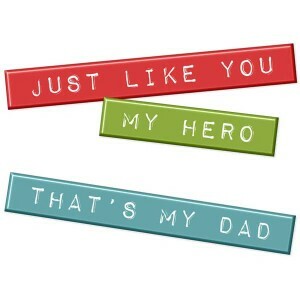 They read “Just Like You”, “My Hero”, and “That’s My Dad”.